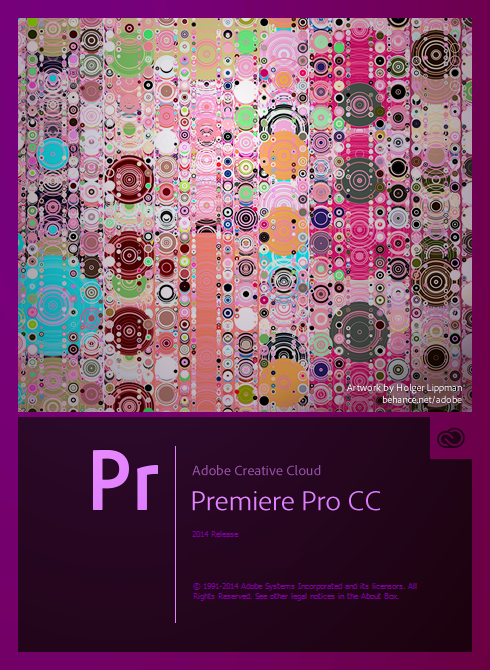 If you’re, like me, on the Creative Cloud subscription, you’ve most likely upgraded your applications to the CC 2014 version. Which is all fine and dandy, because your shortcuts and settings got migrated over or synced via the Adobe Sync feature, right? Wrong! 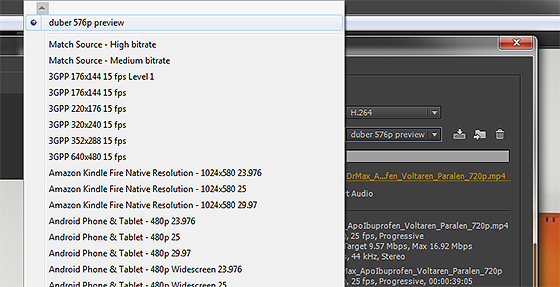 For some, unknown, reason the media encoding presets in Premiere and Media Encoder did not get transferred over, so your most favourite and most used presets are just gone and you have to re-do them one by one again. But fear not, my friends, there is a very simple way (not so obvious, unfortunately, because Adobe chooses NOT to share this info with anyone). Done, now your presets will show up in the Premiere Pro CC 2014 as well as in the Media Encoder CC 2014.